With an aim to promote responsible alcohol consumption at each point of contact with clients and customers, and to bring a passion for wine into every home, the wine group has unveiled a new video explaining its renowned b.smart program, as well as creating a new website section describing the challenges of the program. Since 2011, when a formal responsible consumption policy was introduced for the group, several initiatives have been developed which reflect a passion for wine and its consumption within a moderate context. 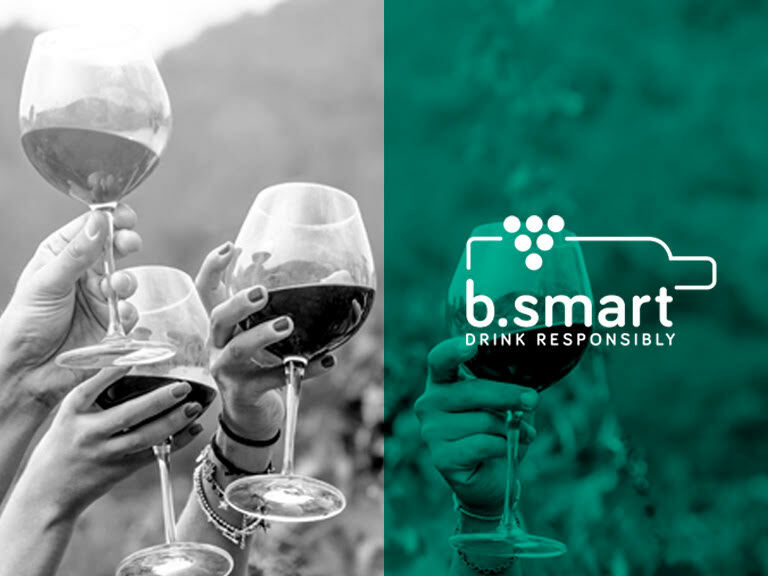 Among the most significant achievements was the implementation of the b.smart program in 2014, which strives to bring a passion for wine into every home, as well as promoting responsible consumption among its associates. Later on in 2018, the b.smart seal was launched to visually complement all the advertising campaigns implemented by the group’s brands in public spaces, printed and digital media, as well as through mandatory spreading of this policy to clients during fairs and events. Within this context, the program has launched a new website section this year, consisting of a dynamic, explanatory and friendly platform laying out everything a consumer should know about responsible wine consumption. In addition, in order to go further a new b.smart video was unveiled which looks to explain –in a simple, captivating way– guidelines and tips to become an example of responsible alcohol consumption. ¡Our b.smart program invites us to celebrate our passion for wine with joy and moderation! To access the webpage click here, and to see the new video, click here.